Furinno 4-Tier Shelf Just $21.08! Down From $41! Head over to Amazon to score this Furinno 4-Tier Shelf for just $21.08 down from $40.72 PLUS FREE shipping with Amazon Prime or for orders $25 or more! 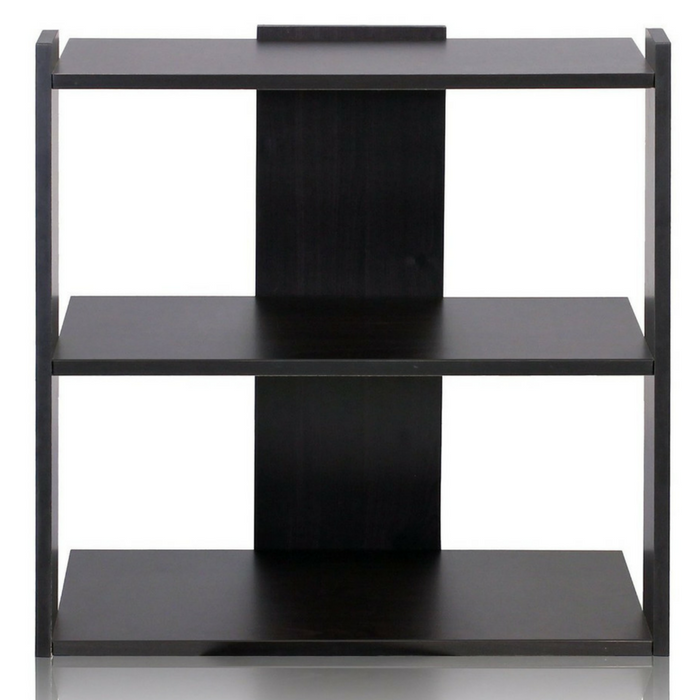 Furinno Turn-N-Tube Series storage shelves comes in 2-3-4-5-tiers and variety of Width and depth. This Series of products also includes difference sizes Width, Height and different fun colors. This Series is designed to meet the demand of fits in space, fits on budget and yet durable and efficient furniture. It is Proven to be the most popular RTA furniture due to its functionality, price, and the no hassle assembly. 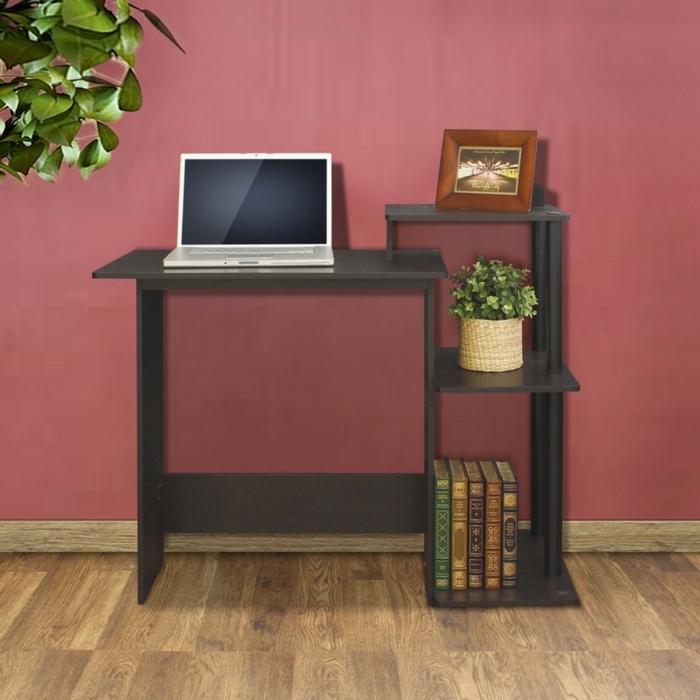 Furinno Efficient Computer Desk Just $19.85! Down From $72! Looking for an extra working desk? At Amazon, score this Furinno Efficient Computer Desk for just $19.85 down from $72! This computer desk is designed for space saving and modern stylish look! It is great for apartments and dorms where space is limited. The shelves provide additional storage spaces for your needs.